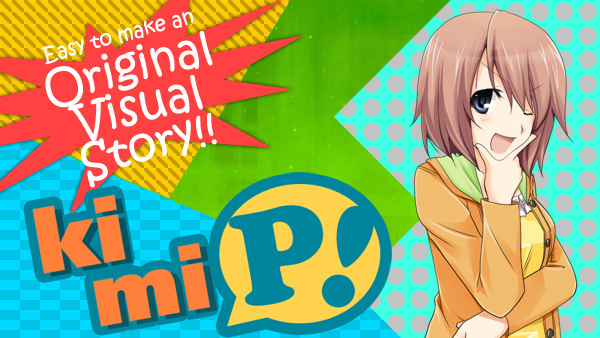 CGB and LM's Hot Stories - Kimi-P! Hey girl? You still here? Can't believe she would do that..
Of course that stupid cat would put me right outside of the castle walls. I'm off to meet Kendall at the super cosplay store, cosplay store, I'm off to meet Kendall and there's fun all around!